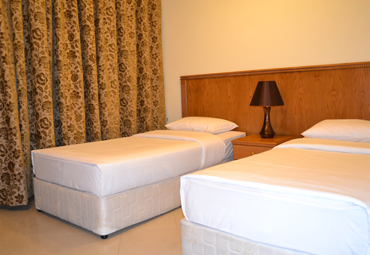 Abu Dhabi offer ultimate luxury, most elegantly appointed duplex of parlor and bed room. Built in features offer private digital safe, Electronic card lock systems ensuring complete security and safety for our guests.Our standard rooms are well appointed offering a blend of local and international decor meeting the needs of travelers and businessmen. Relax in total comfort in these well-appointed rooms. Decorated in subtle shades, our Standard Rooms are elegantly furnished in bleached wood. You’ll also find everything you need to do business and then relax. 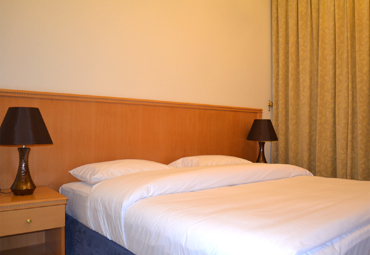 Choice of Single or Twin beds.